In their complaint with the Equal Employment Opportunity Commission (EEOC), the women detail how their pay and benefits are far less generous than the men’s. In addition, as if that wasn’t enough, the women point out that this low pay and unequal treatment has occurred despite the fact that they are without question far more successful than the men. For instance, NFL concussion litigation highlighted many players' painful narratives on the effects of repeated head trauma that is an inescapable part of football. Though their claims faced difficult legal hurdles, the stories and resulting media attention contributed to a settlement package and, perhaps more importantly, an ongoing conversation about the safety and future of football at all levels. 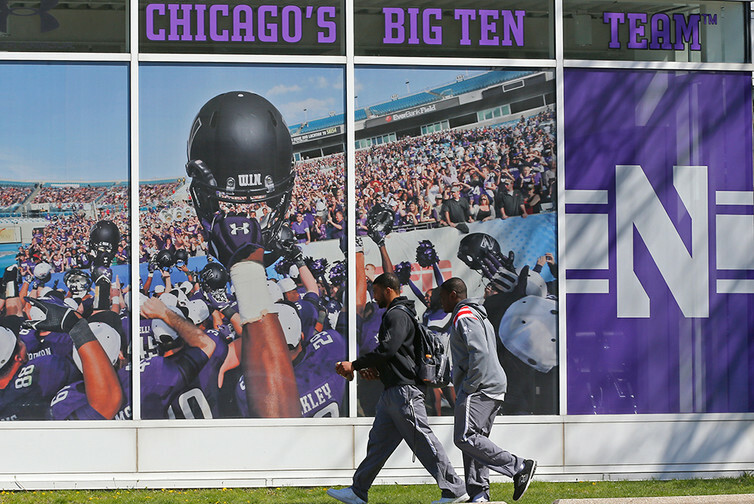 Similarly, Northwestern University football players’ failed attempt to unionize and the O'Bannon litigation contributed to a climate of reform by highlighting the life (and some would argue exploitation) of college athletes. The petition to the National Labor Relations Board and the O'Bannon plaintiffs' antitrust claims brought the issue into sharper relief. Despite its long history of controversy, Title IX is considered by the public and most policymakers to be an unqualified success. 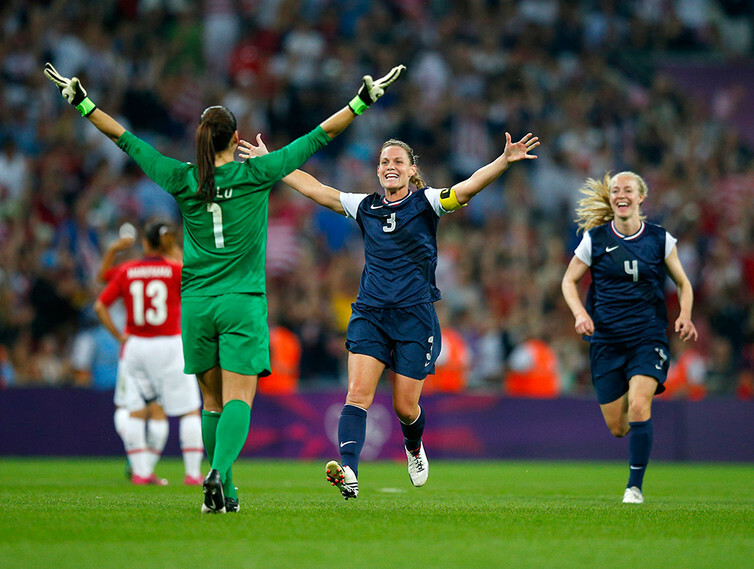 In 1972, 295,000 girls participated in high school sports, compared with 3.67 million boys. Now, over 3.2 million girls participate in interscholastic sports, compared with more than 4.5 million boys. Similarly, before Title IX, fewer than 32,000 women participated in intercollegiate athletics. Today more than 200,000 do. Today we think of equality as the notion that like cases should be treated alike – i.e., men and women deserve the same pay for the same work. However, back in 1972, the drafters of those regulations focused on a different problem: educational institutions were perpetuating inequality by limiting the number and type of opportunities for women. Because institutions believed that women and girls were less interested in and capable of participating in sports, athletic administrators fielded fewer female teams, and those that did exist were often not at the “varsity” level of competition. Not surprisingly, without many opportunities, women and girls often did not seek to participate in sports. In addition, this helps explain much of the controversy over Title IX because the concept of “structural equality” is different from the formal equality approach that is consistent with our intuition. 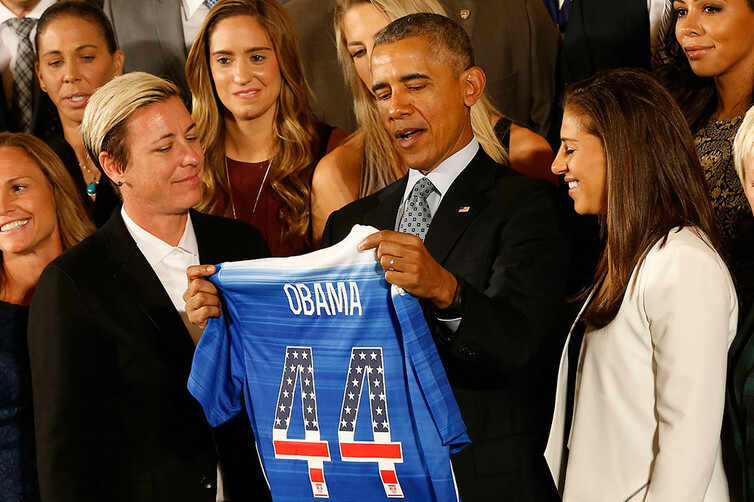 These different concepts of equality are at work in the current women’s soccer controversy. For decades, the backlash against Title IX has centered on the argument that women and girls are less “interested” in sports than men and boys. In other words, opponents claim, men and women do not start from the same level of interest in athletics and are therefore not “alike” in their desire to participate and benefit from sports. As a result, the argument goes; women and girls are not entitled to equitable numbers or types of participation opportunities. No longer, is the focus on developing women’s interest in sport or creating participation opportunities – though that work is not yet done. Instead, the players are staking their claim on a formal equality argument, stating that they are in all relevant respects like (and in fact are better than) the men, and on that basis deserving of equal treatment. See Also: Worker Pay: Transparency or Opacity?